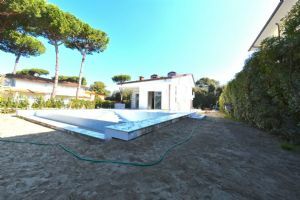 The Villa Stone is a single villa for rent and sale located in Roma Imperiale area in Forte dei Marmi, surrounded by a large garden with a beautiful mosaic swimming pool. 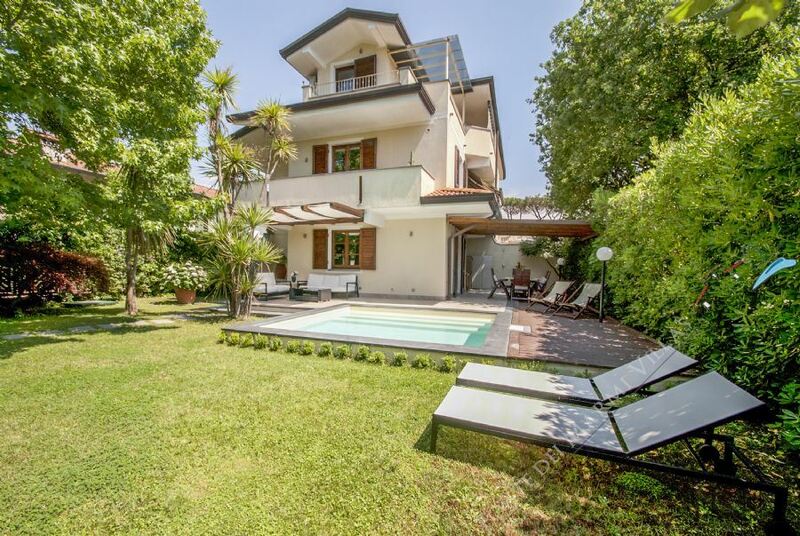 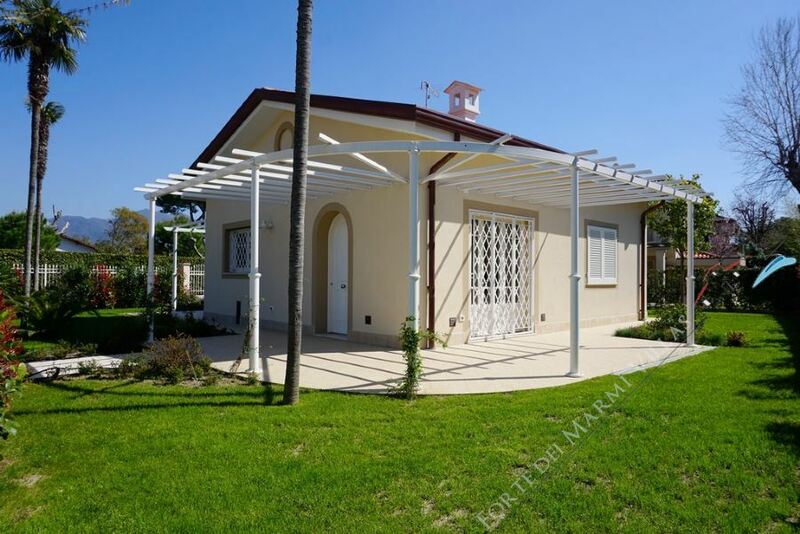 Beautiful villa with swimming pool in Forte dei Marmi , located in a quiet place at average 1000 m distance from the see, in the area of Vittoria Apuana. 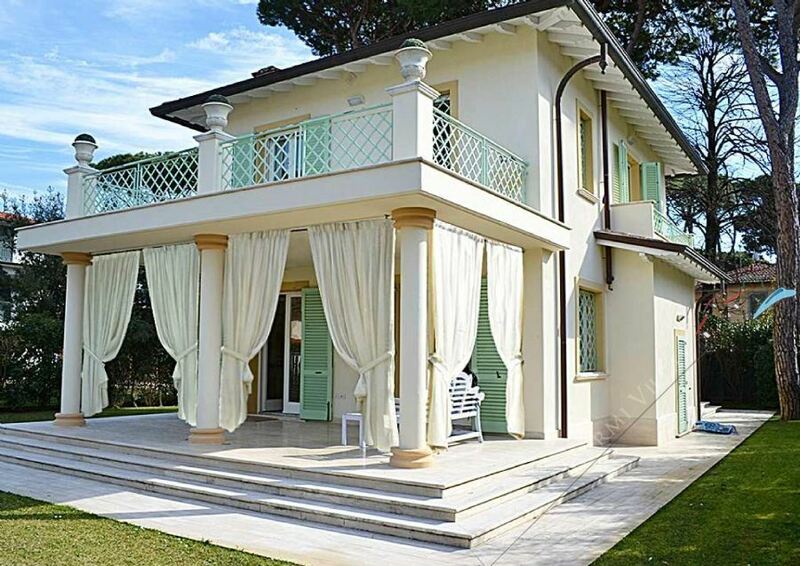 Single stylish villa for rent in two-storey stylish, in Roma Imperiale area, Forte dei Marmi, with private swimming pool and wide garden of 2000 meters, just 400 meters from the sea. 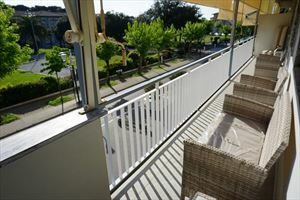 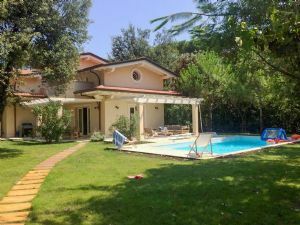 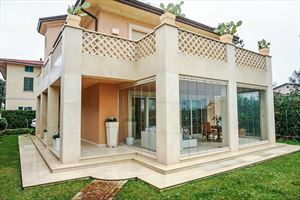 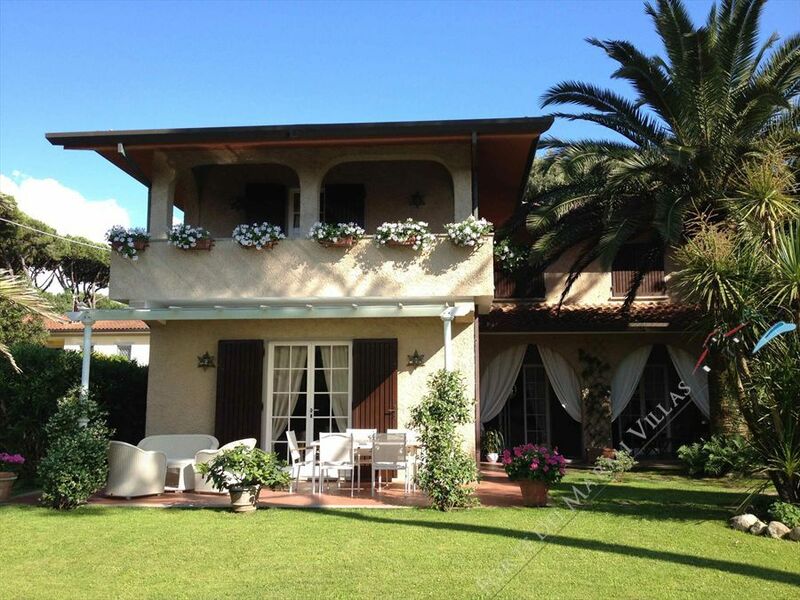 Villa del Cavaliere is a townhouse for rent located in one of the most fascinating areas of Versilia: Forte dei Marmi. 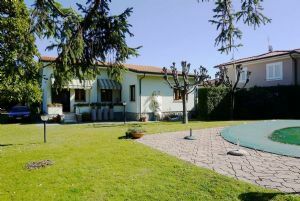 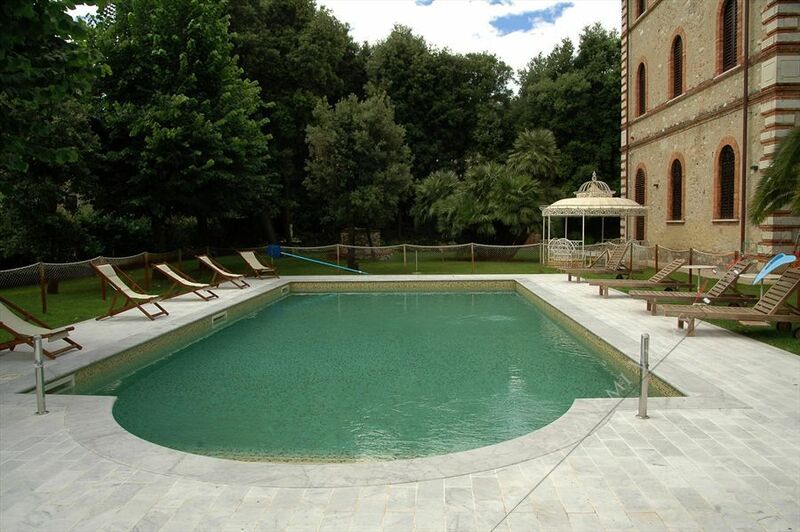 Villa Enrico with swimming pool and garden is a single villa for rent is located in Forte dei Marmi, one of the most fascinating and uncontaminated areas of Versilia. 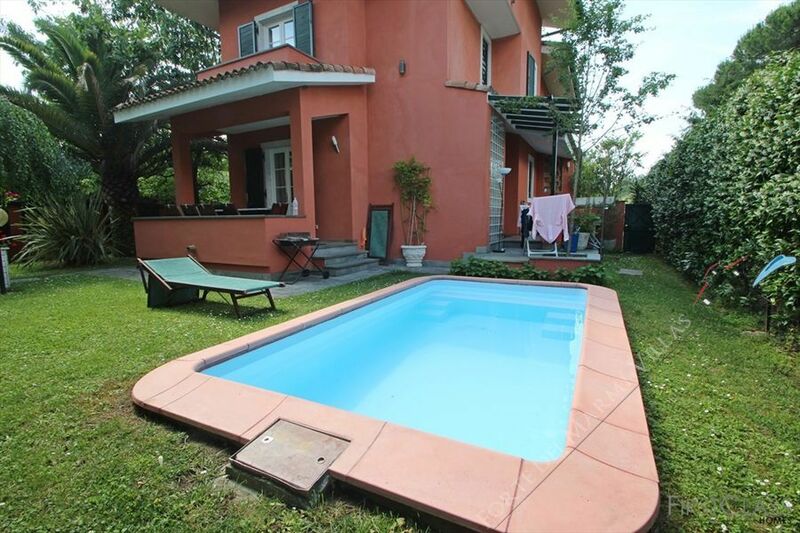 800 meters from the beach.